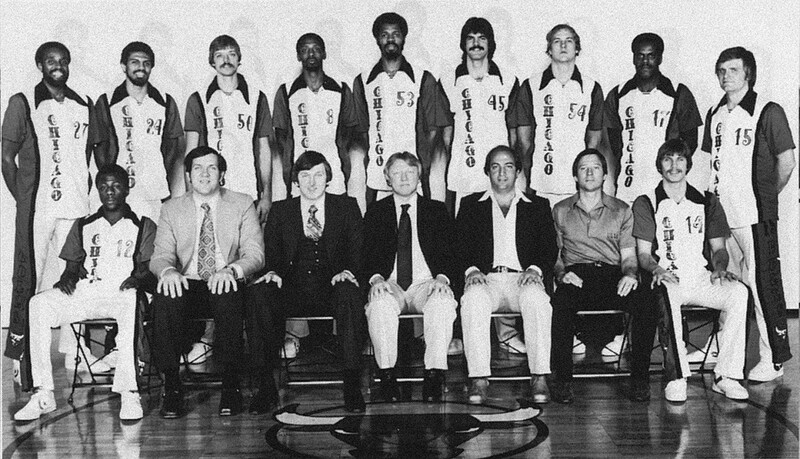 Left to Right: (front row): Tate Armstrong, Wilbur Holland, Trainer Doug Atkinson, Managing Partner Jonathan Kovler, Chairman of Executive Committee Arthur M. Wirtz, Head Coach Ed Badger, Assistant Coach Jerry Sloan, Co-Capt. 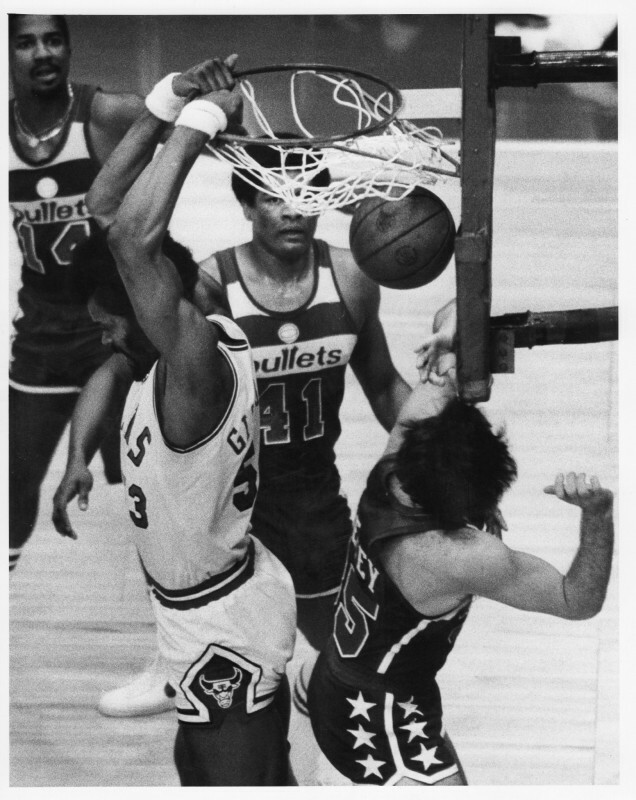 Norm Van Lier, John Mengelt. (back row): Steve Sheppard, Scott May, Mark Landsberger, Jim Ard, Co- Capt. 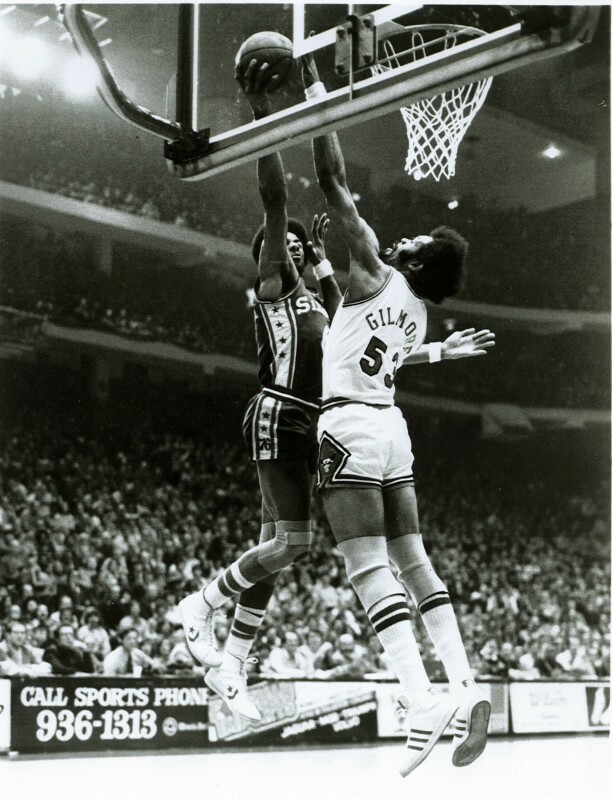 Artis Gilmore, Tom Boerwinkle, Cliff Pondexter, Mickey Johnson, Nick Weatherspoon. 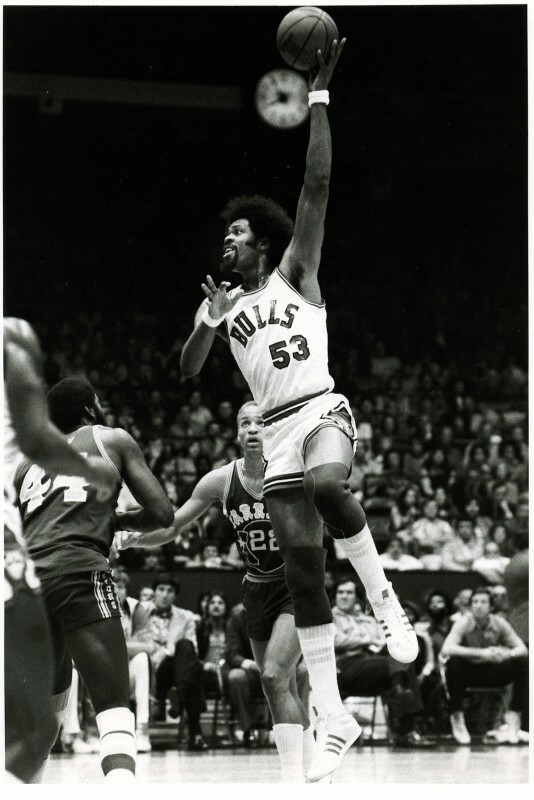 Opening day lineup: forwards Mickey Johnson and Mark Landsberger, center Artis Gilmore, guards Wilbur Holland and Reggie Theus ... Tom Boerwinkle unsuccessful in comeback from knee surgery ... Landsberger grabbed team-record 15 offensive rebounds vs. Detroit (11/10/78) ... New Jersey and Bulls set Stadium record for free throws (83) and attempts (104) on 11/11/78 ... defeated Houston 105-91 at Stadium in shortest game ever (1:42) on 12/02/78 ... Gilmore grabbed team-record 25 defensive rebounds vs. San Antonio (12/22/78) ... struggled to win 20 of first 56 games ... fired Head Coach Larry Costello and named Scotty Robertson Interim Coach (02/16/79). 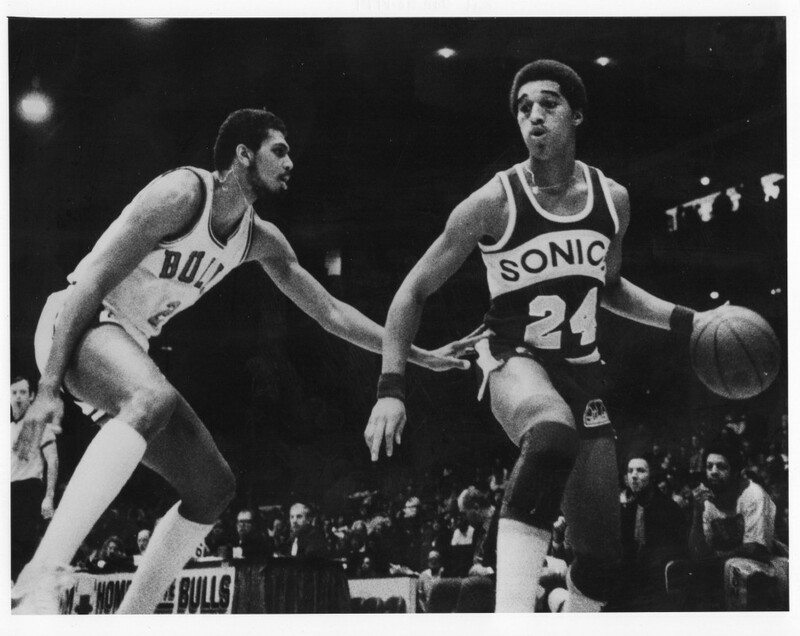 First round, Reggie Theus (UNLV); second round, Marvin Johnson (New Mexico). Failed to qualify for second straight year ... named Jerry Sloan Head Coach (04/28/79) ... named Phil Johnson Assistant Coach (06/28/79). Gilmore named to West All-Star Team ... Theus named to NBA All-Rookie Team ... Gilmore led Bulls in scoring (23.7) and rebounding (12.7).